As the price and cost fluctuations of fossil fuels keep rising and the environmental issues worsening day by day, the shift from the traditional fuels to more green energy sources is urgent. 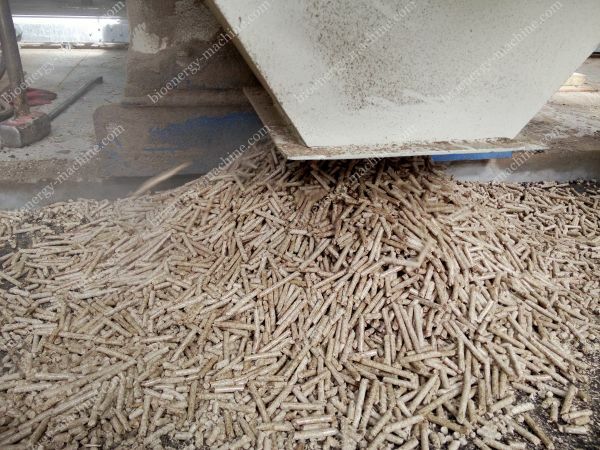 As such, biomass fuel is getting huge in the market since pellet production provides affordable fuel while also reducing the environmental pressure caused by energy source. With many people venturing into industrial pellet production, the common question that people ask is: How do I buy a cost-effective pellet mill plant? A quality industrial scale wood pellet mill plant is the key to making good quality wood pellets. The core of wood pellet production is usually the quality of the equipment. The plant selected should be able to provide good quality pellets including high production efficiency and durability. It is important you choose a mill plant that is CE certified since you will be assured of the quality. 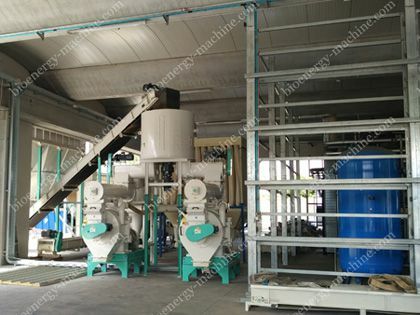 Additionally, keep in mind that the pellet mill plant type is determined by the raw materials while the model is determined by the capacity of production. 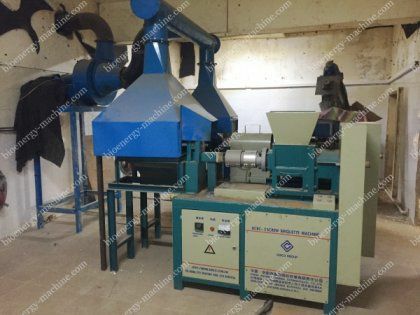 If your raw material is soft wood, then you need to think of a D-type small wood pellet mill or large pellet machines. On the other hand, if the raw material is hard wood, you need to choose an R-type small pellet mill or large pellet machine. 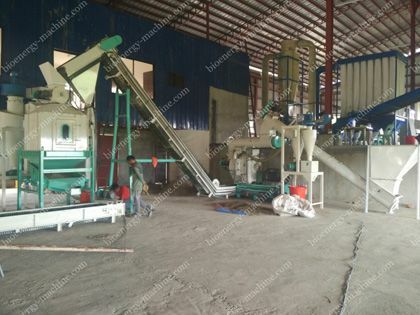 When doing a purchase of an industrial scale wood pellet mill plant, it would be ideal if you make your purchase with suppliers or manufacturers with the most affordable price. At least, pay attention, a proper mill plant does not mean the best i.e. 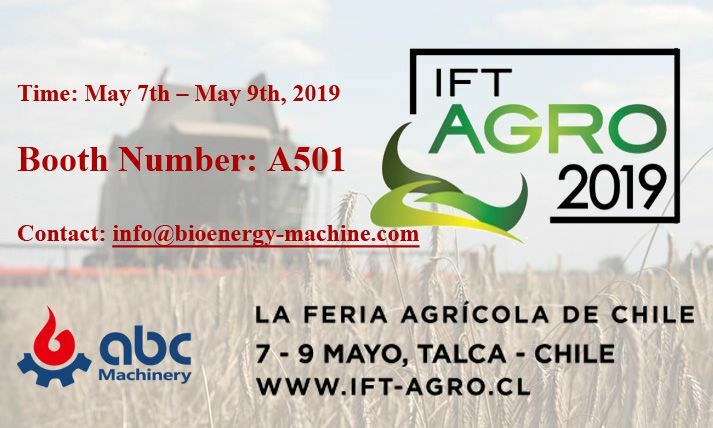 several factors must be considered while simultaneously considering your budget including the needed capacity, pellets application (for feed, for stoves, for business, e.t.c), serving life, power condition, and many more factors. A significant factor that will influence your purchase is how the plant is operated or utilized. If the wood pellet mill equipment is complicated, it may cause you extra expenses including increased cost of machinery operation or maintenance, operator training, and operator securing. You may, therefore, consider a plant that can easily be managed by the existing skills. It is a better idea to choose a pellet mill plant from a supplier who would be able to offer satisfactory services of after-sale while also offering consistent supply of spare parts. Try to ensure that any possible problems that may arise in future could be solved on an email or by just a phone call. This will help you cut costs especially when minor problems of operation occur. The listed factors are very essential to buying a quality commercial mill plant. However, the second question that would follow after making these considerations is: where do I buy industrial scale wood pellet mill plant for sale? Choosing a local distributor from business directory may be a good idea. However, there are not always wood pellet plant suppliers at local. So, you may consider exploring your options on the internet; review several wood pellet mill plant manufacturing companies and compare the production quality, efficiency, after sale services, and costs. 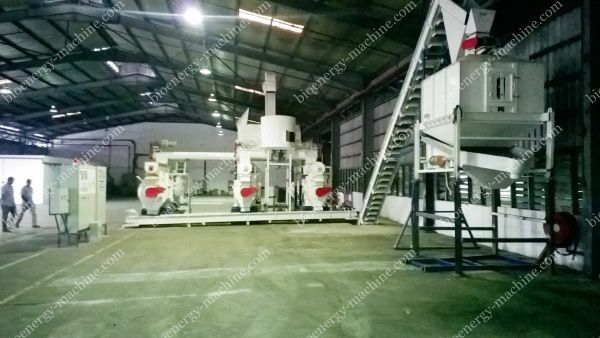 BUT, with industrial wood pellet plant from ABC Machinery, you will be able to make the right choice, since we have considered all factors that mentioned above for you. ABC Machinery have years of experience in building complete wood pellet plant for clients from all over the world. Choose ABC Machinery, you choose success.